We provide a range of compressors for oxygen plants. 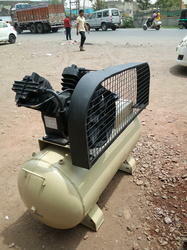 Robust in construction, these air compressors are power efficient and provide long lasting services to our clients. 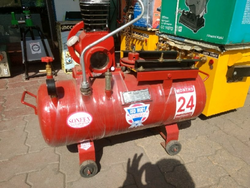 With the valuable assistance of skilled team of professionals, we are engaged in offering an extensive range of high-quality Air Compressor.